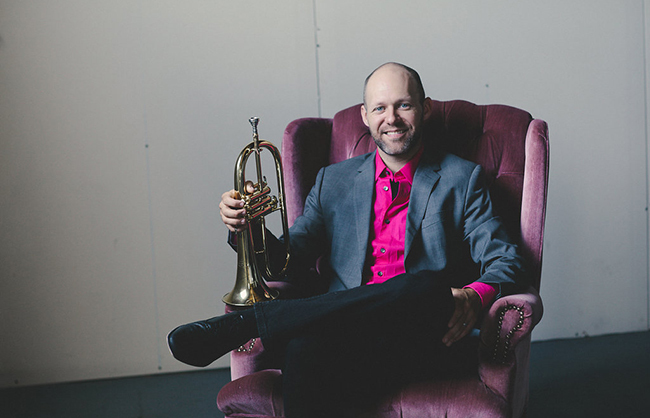 Corbin Dillon, Associate Artistic Director and Program Manager, received his bachelor’s degree in Music Education from The University of Texas at Austin where he studied with Raymond Crisara. 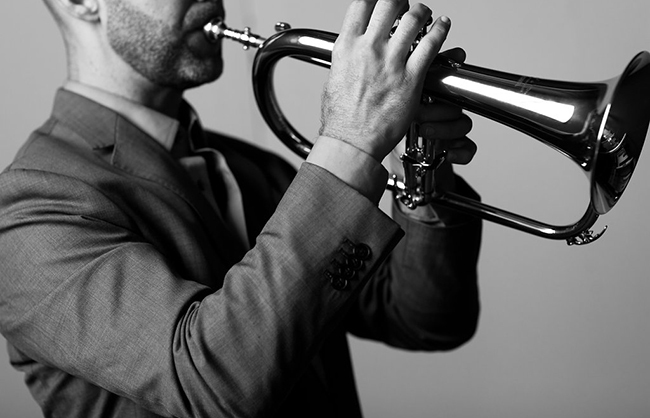 For the next five years he was an Assistant Band Director at Seguin High School in Seguin Texas, where he taught concert, marching, and jazz bands, as well as beginning music classes. 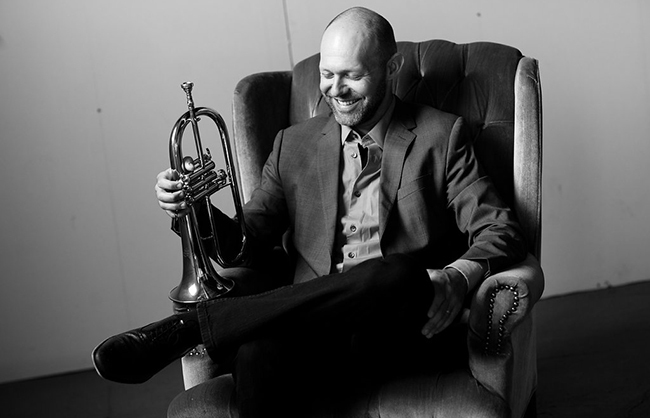 Although he loved teaching, Corbin missed performing on his trumpet, so he headed to Albuquerque, New Mexico to earn his Master of Music in Trumpet Performance with virtuoso trumpeter Dr. John Marchiando, Principal Trumpet of the New Mexico Philharmonic. 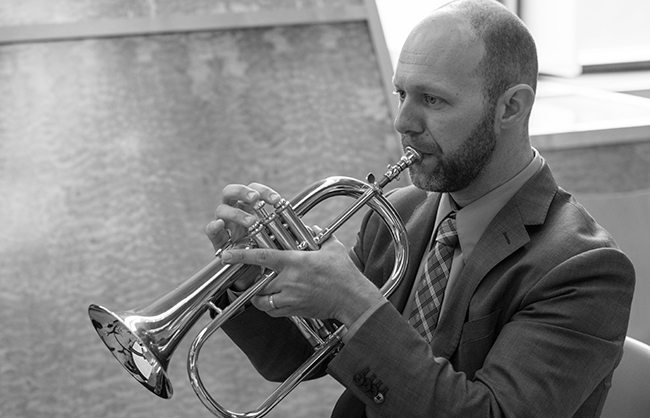 A founding member of the Copper Street Brass, Corbin has been an essential part of that ensemble’s meteoric success. 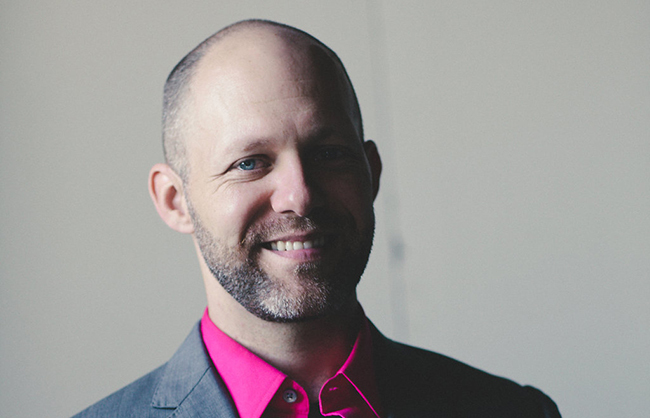 As the CSB’s Associate Artistic Director and Program Manager, he keeps the group’s more than 100 educational sessions and 40 performances running smoothly each season. 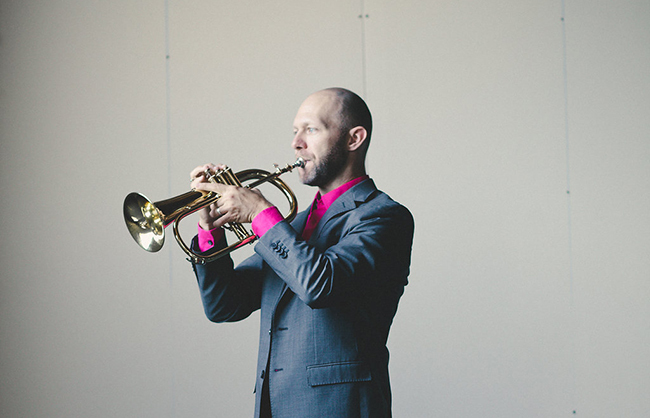 Corbin is still an active and passionate educator, with a large studio of trumpet students around the Twin Cities. Outside of work and teaching, he and his wife are busy teaching solfege to his young son, Cooper, who is in training to be the newest CSB member after a few more years.